A storage shed keeps everything you want kept outside organized. 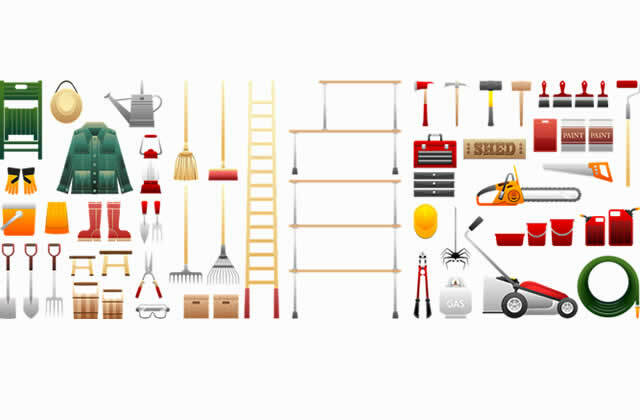 Dirty equipment, gardening tools, lawn maintenance essentials—lawn mower, hoses, weed killer, etc. Basically everything you wouldn't want to store inside your home for lack of space, or just a fondness for clean floors. Sheds are more than just empty spaces to chuck your random junk. They provide untapped organizational potential. 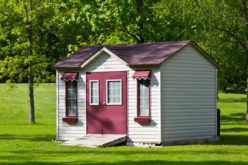 Introducing hooks, storage lifts, boards, or shelves can make use of all the extra space a storage shed provides. 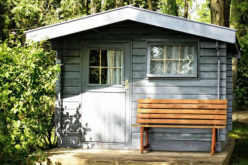 The floors, walls, and ceiling offer additional room to improve the functionality of your shed, and its potential to make organizing your life a little easier. Give your garage a break from all the boxes, unused tools, and other stored unmentionables. The storage shed can take some of the load and free up space inside your house for the essentials, improving your interior storage and organization. Just because the shed sits outside doesn’t mean it’s only for outdoor things. A larger storage shed could be outfitted as an office to let you organize all of your professional equipment and work in a single place, set apart from the house. An external office could seriously declutter another room inside the home to free up more valuable space. Sheds look cool, let’s face it. They’re like tiny houses that sit in your backyard. 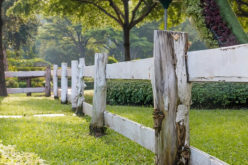 Their setup can be modified to accommodate more than just tools and lawn equipment. 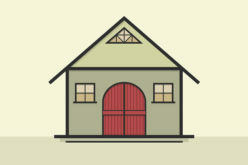 Particularly large sheds can hold cars, giving you a place to work on or store your favorite piece. 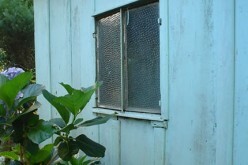 The majority of sheds come with some kind of lock or latch, or one can be installed once the shed is set up. 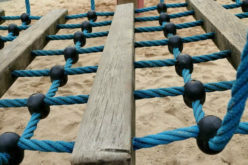 Securing your extra organizational space can prevent accidents with children or simply keep others out. 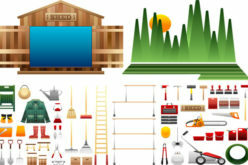 Organization should work toward making your home a safer place by keeping dangerous chemicals and tools out of the way, and that’s exactly what storage sheds excel at. Besides being an enclosed structure apart from your house, sheds typically boast some finish, material, or roofing that helps protect it—and its contents—from the weather. With a shed, you can store your belongings out of sight without worrying that you’ll forget where everything is, or that it will get left in the cold/rain. Practicing good organizational skills at home doesn’t just mean keeping your desk or bedroom tidy. 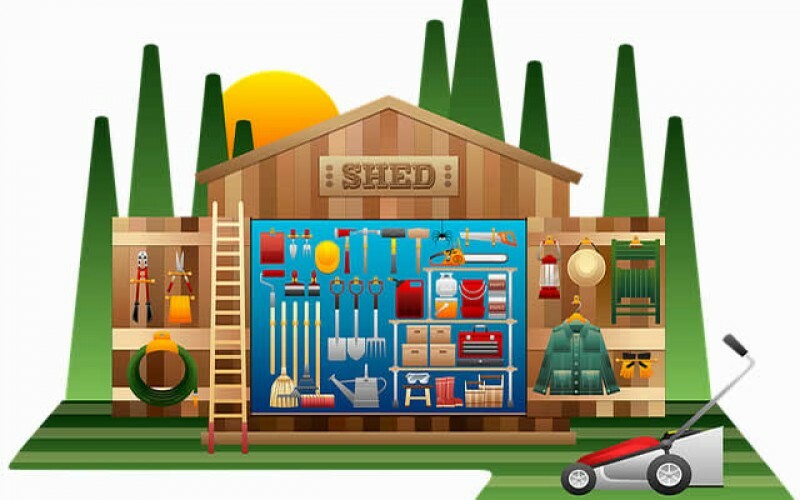 Your entire property can benefit from being organized, and storage sheds can be your best friend when it comes to outdoor storage. Combine that with the customizable nature of sheds and you have the unsung hero of home organization. How well you organize can often be limited by the amount of space you have. Because even with mountains of labeled folders, bins, and drawers, if you have too much it’ll show. A storage shed creates extra space outside the home to begin the process anew. You can organize everything from basic lawn care equipment, to canned and dried foods for a makeshift pantry. In the simplest terms, having a storage shed lets you declutter the inside of your home, improve organizational efforts there, and then provide a place outside to further structure what you need to store. This works because you can prioritize what you need and use versus what you only use sometimes: essentials are kept nearest you, while the rest is only a short walk through the backyard.